Team communication is the foundation of team collaboration. To work together, you must communicate. To work together well, you have to make sure your team communication is stellar. This guide to team communication is not your average list of “7 Cliched and Over-Generalized Tips to Improving Team Communication”. We went ahead and did the research on team communication, got to the core of communication breakdown causes, and wrote down what we found out. Sounds interesting? You bet. Let’s dig in. What is Team Communication, Really? First of all, let’s be clear about what is team communication. A team is not any group of people. Today, teams are a typical form of organization in companies. In fact, according to some research, teams are considered one of the most effective and efficient methods for achieving organizational tasks and goals. What is team communication, then? Baden Eunson’s definition gives away the first key. Teams must work interdependently. And for interdependent cooperation, we need… (drumroll please)… communication, which is broadly defined as the exchange of information and transmission of meaning. So, all the interaction and exchanges of information that happens in a team is team communication. Regardless of the type of team and its tasks, all team members need to interact and exchange information in order to achieve their goals. How Does Team Communication Work? Now, let’s take a look at how team communication actually works. Team communication takes many shapes and forms, from verbal communication to digital forms of written communication, to things that are left unsaid. Within a team, any combination of these communication formats will be in use. There are no rights or wrongs here, it’s a matter of making sure whatever forms your team uses work for your team. Most typically, it is the team manager’s responsibility to choose the appropriate channels for team communication, ones that help them achieve their team’s goals. Even more, the team manager has to make sure their communication style works for the team. Some teams lean more towards a top-down kind of interaction, other teams are more flat and encourage two-way communication. Just like with the channels of communication, there’s no right or wrong with team communication styles. This may be something that you want to give some thought to, if you are a team manager or an influential member of the team looking to make a difference. For example, think about your own culture and that of your team members. Are your team members more introverted or extroverted? Introverts need time to reflect and process information, while extroverts often think out loud and prefer immediate feedback. 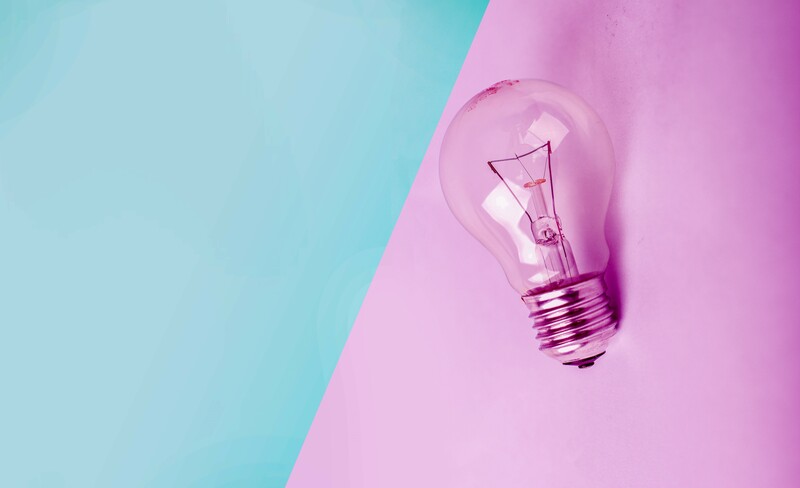 In fact, most teams have a mix of introverts and extroverts, and this is something you need to consider when managing your team’s communication styles. Personality tests like the Myers-Briggs Type Indicator (MBTI) can help evaluate your team’s communication styles. Taking a test like the MBTI can help you get a deeper understanding of your team’s communication styles and further the bond between your team members as well. 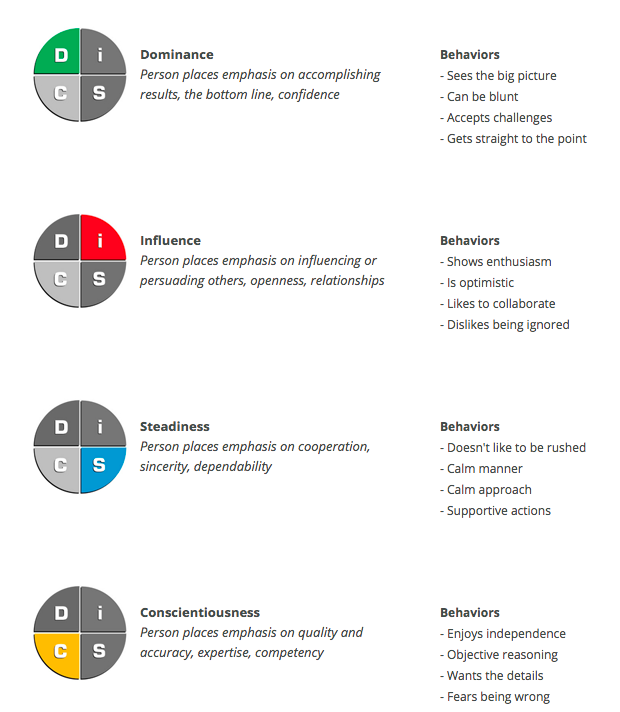 Another great tool for determining different communication styles is the DiSC assessment. The widely popular model provides a useful framework for talking about and evaluating communication styles. According to DiSC, the primary communication styles are: Dominant, Influencer, Conscientious and Steady. Use frameworks like DiSC or MBTI to figure out your own communication style and those of your team members. This will give you a good foundation to work with in improving your team communication. Most people who have worked in teams would agree on the importance of team communication. It seems almost commonsensical that communication affects a team’s performance, morale and work enjoyment levels. Does team communication affect performance? There’s no question that communication is a critical functional team process factor and can play an important role in team performance. However, studies of teams provide little consensus on whether communication has determinate impact on performance. Many studies have indicated there is a correlation between team communication and performance. See for example Willis Towers Watson’s communication surveys (that easily result in over-simplified generalizations), or this meta-analysis carried out by a group of scientists. Very few researchers have zoomed in on the relationship between communication and team performance as deeply as Stacey Hassall. These findings seem logical, but they’re not necessarily common sense. They show that communication is not always determinant of performance. As managers, we need to be aware of not making this overgeneralization and simplification when talking about team communication. Furthermore, various research has alluded that team communication becomes important to performance when teams are diverse. The results from Hassall’s study provide support for this, confirming that when team member diversity is high, team communication does affect performance. Does team communication affect team cohesion? Cohesiveness is a characteristic that is commonly present in high-performance teams. The members of a cohesive team are typically more cooperative and effective in achieving their goals. There is some indication that communication does support the forming of high-performance teams. However, it is not necessarily the key driver in the team’s development of trust. It might seem almost like a chicken-and-egg problem. It’s not always crystal clear whether effective team communication helps build trust or whether trust built up in a team facilitates easy and effective communication. What is clear though, is that when you combine trust with easy and effective team communication, it helps build a team’s cohesion. And most likely, you cannot have one without the other. So, rather than asking whether team communication affects cohesion, you should consider how you can work towards both. What to do if your team is not communicating too well? First of all, you have to get to the root of the problem. If you feel the need to improve your team communication, it means that there has been a communication breakdown. So, you need to figure out what has gone wrong and how. As you start to evaluate your team communication, the root of the problem may be immediately evident to you. But it’s more likely it’s going to take some serious reflection, looking in the mirror, and a thorough evaluation of your processes. So, buckle up. Below, we’ll highlight some of the most common causes of team communication breakdown. Think of these as pointers to finding out what went wrong. While this list is in no way exhaustive of all the potential pitfalls of team communication, it does offer some starters and directions for your evaluation process. Identifying the problem is the first step. Then comes the hard work of fixing it. 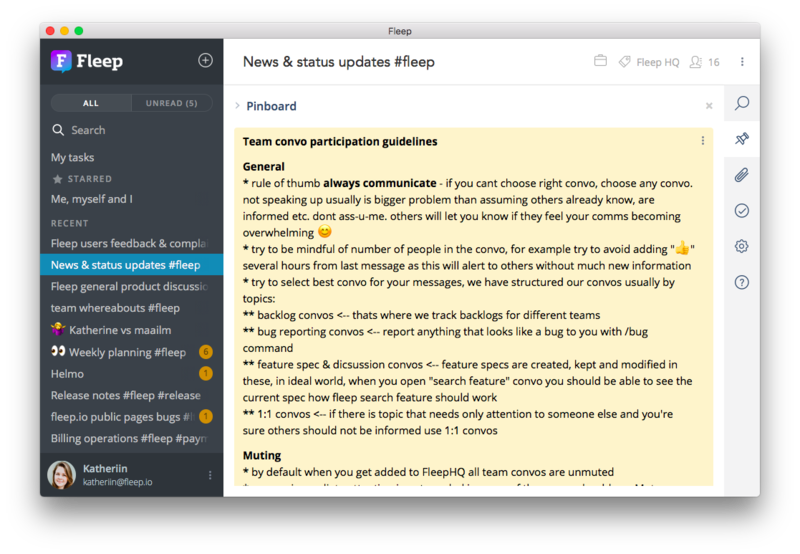 Below each potential root cause of team communication breakdown, we’ve added suggestions for solving the issues. How to improve team communication? Identify the root of the problem & do your best to fix it. Root cause #1: Is it you? Take a deep breath. This is the toughest one to evaluate. Take some time to consider your role in the team. How do your words and actions affect the team’s communication? Do you have a key role in the team? In this, think about your own personality and communication styles (with the help of MBTI or DiSC frameworks, if necessary). Could it be these are not helping the team communication as a whole? Consider whether your personality and communication style make you a good listener. Are you a good listener? Are you good at facilitating discussion? What kind of atmosphere do you create in the team? If you find it hard to evaluate yourself, you can also ask for help. Someone neutral from outside the team can help, and it would be even better to involve a professional — a coach, a psychologist or consultant. Solution: Nope, we’re not gonna suggest taking *you* out of the problem. If you think you may be a cause for communication issues, and are ready to admit this, you deserve a chance at making things better. Even more, you actually have a good chance of making this happen. Root cause #2: Is your team malfunctioning? Sometimes, team communication issues are a symptom of a much bigger problem. It can be a sign that your team is struggling with cohesion, culture or alignment. While the topic of team management and issues around it is a whole other field, it will suffice to touch upon a few key factors here. High-functioning teams do not excel by chance. They are successful because they have shared goals, high levels of trust, confidence in their abilities and a sense of team identity. This is sometimes even summed up as “team emotional intelligence”. So, a malfunctioning team will be lacking in any or several of the aforementioned factors. Solution: Some might argue that a team’s synergy cannot be forced. While turning a malfunctioning team into a high-functioning team is definitely not an easy task, it can be facilitated. If it’s in your power, you can start with considering whether you’ve assembled the right people. Often, whether or not people can work well together does come down to personal connectedness. Other important factors for team development include: clear objectives, metrics for evaluating progress, training, decision-making authority, incentives and an open culture. Root cause #3: Is your team struggling with virtual communication? Traditionally, teams have operated in the same building, or even the same room. In recent decades, there has been a shift away from face-to-face operations to virtual teams. Members of such teams may be dispersed geographically and thus need to rely on communicating via technology. Furthermore, as remote work and working from home becomes more common, the challenges of virtual communication also affect any teams that support a culture of flexible work. So, if your team has faces any of these challenges — you’re not alone. And the good thing is, most of these challenges can be solved. You need to manage expectations, sett the right kind of example, as well as figure out the right processes and tools to help your team. Schedule, budget and plan face-to-face time. Research suggests it would be a good idea to plan some in person face-to-face time for the virtual team. This doesn’t have to even happen frequently, but it can help align the team on its goals and move the team from a developing team to a performing team. In bigger and longer-term projects, face-to-face time would ideally happen three times: at commencement, at the intermediate stage and at the winding-up stage (from Communicating in the 21st Century). Build processes with different time zones in mind. If your team works from different time zones, take a moment to figure out how to communicate well across time zones. Office Ninjas have provided some great tips for this: make time zones common knowledge in your team, set “official office hours”, make calling easy, unify calendars, schedule less meetings and use more messaging. How to improve your team's virtual communication? Plan for face-to-face time, build processes around different time zones and manage expectations. Root cause #4: Are there any cultural barriers? Do your employees come from all around the world or from different cultural backgrounds? Great! Cultural diversity in the workplace has many benefits. However, you need to ensure language and cultural differences don’t get in the way of effective communication. Cultural differences can pose different challenges to communication. For example, people from different backgrounds may have different understandings of professional etiquette and company culture. People may be less likely to voice their opinions, especially in cases where team members rank in different hierarchies in the company. Additionally, prejudice and cultural stereotypes can hinder the team’s integration and willingness to communicate openly. Not to mention potential language misinterpretations and miscommunications. If any of the aforementioned issues remind you of your workplace communication, fret not. There are steps that managers can take to make sure that cultural differences don’t create communication challenges. Solution: One brilliant way to ensure seamless team communication in a diverse team is to practice reflective listening. Whenever something crucial is communicated to a team member, for example the specifications for a task, have them reflect it back to you. Ideally, this would be done in writing, so you could then review the reflection together before moving on to execution. Another great way to prevent communication issues in diverse teams is to provide training on cultural awareness and sensitivity. Note that this will be relevant for both those that are a cultural minority in your team, as well as for the majority groups. Educating everyone about differences, as well as about the nuances of communication and teamwork can help the team communicate better. A very simple and practical step any manager can take is to avoid culturally-specific jargon and slang in team-wide communication. It’s obvious when you think of it — it can be alienating to be in the minority who doesn’t “get” what was said. And it’s easy to forget such nuances when you’re not used to managing a diverse team. A little effort can go a long way here. Root cause #5: Is your team struggling with giving or receiving feedback? Feedback is an essential part of team communication. If you have a managerial role in the team, it’s your responsibility to give the team feedback, both praise and constructive criticism. And even if you are not a leader or manager of your team, you may still want to provide helpful feedback to others in your team (even the manager!). So yes, the obvious point here is to make sure that feedback is given — and received. However, it is not always that simple. There are many nuances to giving and receiving feedback, and these nuances can make or break the communication. Even though feedback is necessary, it can be uncomfortable to be on either the giving or receiving end. This is especially so when the feedback is critical. The person giving critical feedback can easily come off belligerent, even unintentionally. And the person on the receiving end can easily get defensive. In such cases, feedback is not really received, as it is unlikely to be accepted and learned from. Another common issue with feedback is the lack of detail or examples. When feedback is too generic or non-specific, it is very difficult to accept it, even less improve on it. Bear this in mind as you give feedback and as you receive it — you can always ask for more details if you feel the feedback is too generic. Be mindful of the setting you choose for giving feedback. A private and nonthreatening setting will make it a lot more comfortable for both sides. Present your feedback with details and provide objective data, if possible. 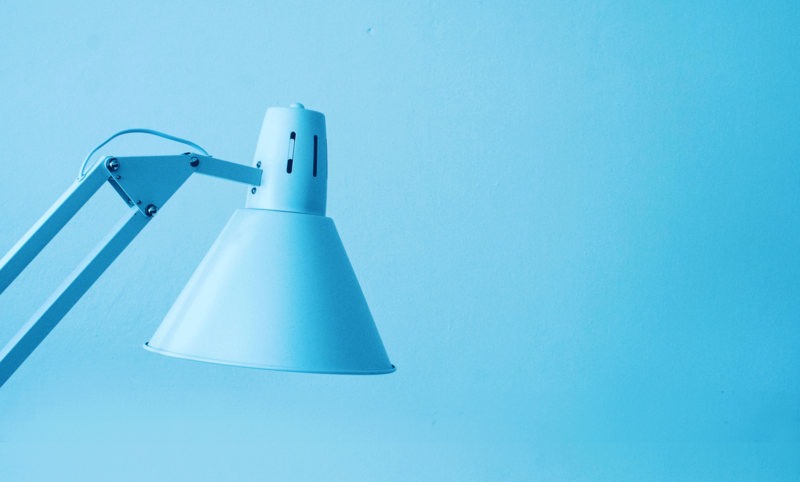 If you’re given feedback, don’t hesitate to ask for details and examples as you see fit. When the feedback has been communicated, work out a plan for moving forward. This can help drive the points home, and also helps both sides to have realistic expectations. Additionally, make sure the person on the receiving end also heard what was said. Whether the feedback is in writing or verbal, it doesn’t hurt to practice reflective listening again here. Or if it feels too much, then just keep an eye on how things evolve after the fact, and bring it up again if necessary. What about the receiver’s side? Here are some recommendations for receiving feedback. Try to avoid being defensive. No one is perfect! You’re lucky that your team members or managers pay attention to your work, and want you to improve. Admit your mistakes! Admitting when you’re wrong or when you see you have room to grow puts everyone at ease and shows you as the self-aware and honest person you are. If it’s unclear, ask how you can improve. You don’t have to be alone in coming up with a plan for improvements. Often, people will not want to micromanage you, but it can be helpful to hear a few practical pointers. Team communication is not a standalone aspect of your team collaboration. In many ways, it’s a practical foundation to teamwork. But if the communication is breaking down or failing, you have to dig a little deeper before you can start improving the team’s communication. In other words, you first have to determine the heart of why your team’s communication needs improvement. There are no silver bullets for improving team communication. However, it is possible to work on the causes for communication breakdown. Once you’ve identified the causes, you can start improving your team’s communication. Good luck!